Without getting into too much of a philosophic argument and splitting hairs on different aspects of what existentialism is, (ex: nihilism, etc.) in order to avoid the opening of a very large and different can of worms, let’s go ahead and give it a blanket explanation and definition as to what an existentialist movie basically is for the sake of this list. An existential movie is one that deals with a world and/or a life that is devoid of any preordained meaning, rules, or justice. It often deals with a confusing struggle to find personal meaning in an absurd world that presents no trace of it on its own. These are movies where we are forced to look at life and see that we have a choice to embrace truth and make our own choices according to our own conscious free will, or perhaps take the easier route and let the establishment of our society around us dictate our brief existence for us. Or, perhaps we don’t have a choice, but we are forced to become painfully aware of this futility. The only choice would be to embrace this truth and have a laugh at the absurdity of it all. In a nutshell, existential movies are about meaning (or lack of it) in life in an absurd and indifferent universe, and the search for and creation of that meaning and personal freedom (or not) in this existence that we all find ourselves in together. All of this debate aside, here is a list of some of the best existential films of the ages from some of the best directors who have explored these ideas and questions in chronological order from every corner of the world. Although this list could obviously be much longer, we have tried to include a range of some of the best examples by some of the best directors who have explored this genre. Existentialist themes in movies got an early start with F.W. 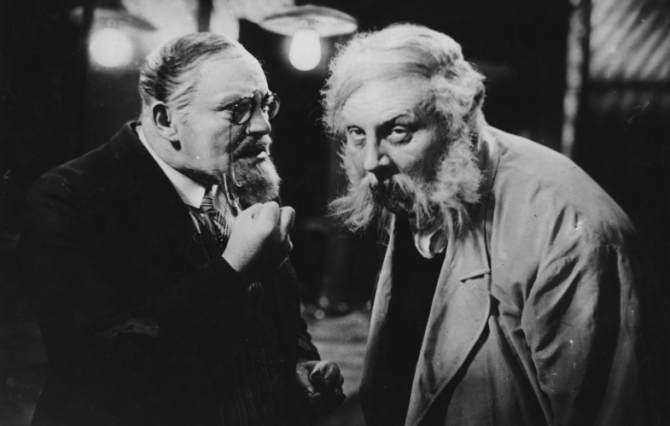 Murnau’s, “The Last Laugh’. An old man who finds all of his identity and sense of pride in being a hotel doorman is found to now be too old for the job, and is demoted to work as a humble bathroom attendant, and is stripped of his fancy uniform and all feelings of self worth. The power of this silent film is exemplified by the fact that no title cards were used, forcing us to project our own ideas and meaning. 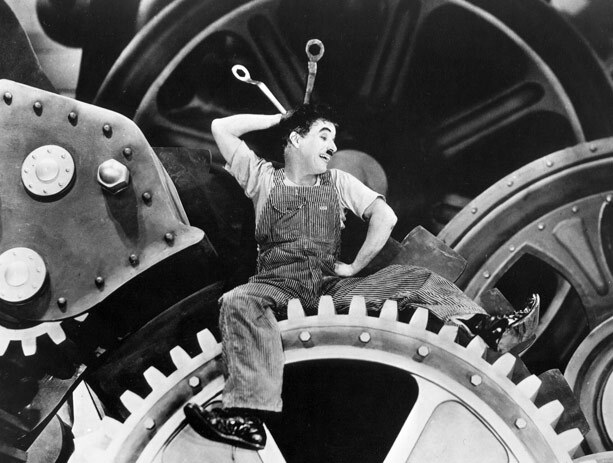 Charlie Chaplin was the master of tragic humor, and he perhaps expressed it best in his great work, “Modern Times’. In this film, everything is random and by chance. There is neither inherent justice nor purpose in the world. The only chance at having a good life is to get lucky enough to have a good life by landing a job and being a part of the machine. Things just keep happening randomly to The Tramp, but Charlie just chooses to make the best of it, and embraces the uncertainty of it all. 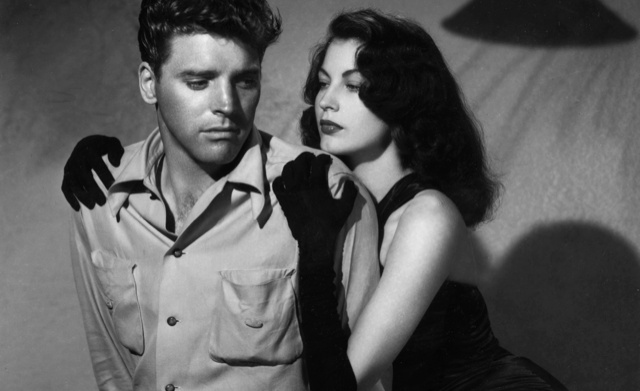 Film Noir as a genre, with all of it’s double crosses, crime, violence and greed that often goes without consequence in an uncaring world, is almost existential in a lot of ways by nature. This movie is no different. Burt Lancaster stars in this classic film (as well as in “The Swimmer” (1968) later in this list, oddly enough) and his character is aware that he is going to be murdered, but does nothing to avoid it. He is aware of his fate, and knows that he can’t escape it, and despite all of his pain, this choice almost seems to be his last act of freedom. 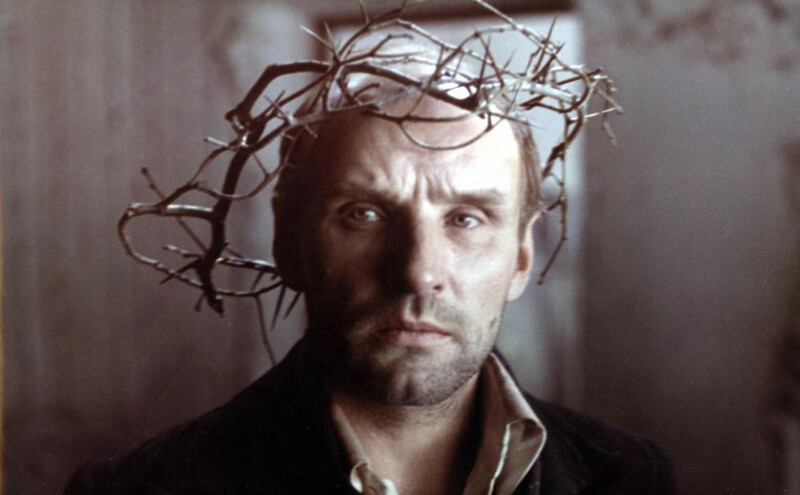 Master filmmaker Akira Kurowsawa was no stranger to existentialist themes and ideas in his films. In Seven Samurai (1954), he had seven great ronin samurai who no longer had an allegiance or purpose come to find personal meaning in the defense of villagers (and even in their own deaths) whom they didn’t even know. 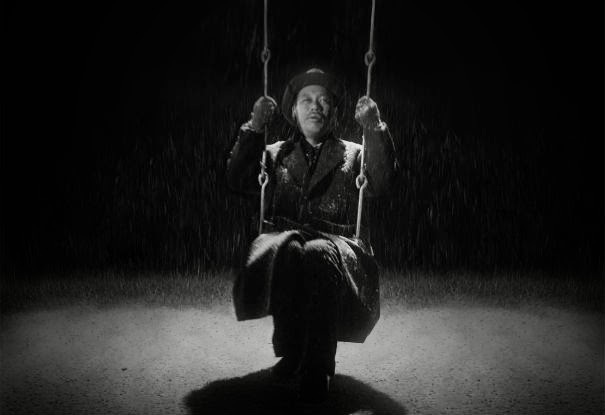 In Ikiru (which can be translated as “Doomed”, he focuses on it even more directly with a man without friends or family who is dying of cancer and goes on a final desperate quest for meaning, and is born again in his final moments when he embraces it all. Based on the novel by Franz Kafka, starring Anthony Perkins, and directed by Orson Welles, who said right after the film was complete that, “The Trial is the best film I have ever made”. It would be tough to leave this one off of the list. Mentioning Kafka’s name is almost all that you would have to do to know that this film belongs on this list. 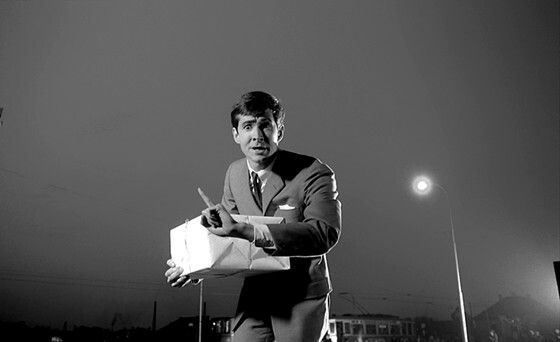 In this film, Perkins stands trial for an unspecific crime in an absurd and alienating bureaucratic world, and in the end, resigns to his fate. 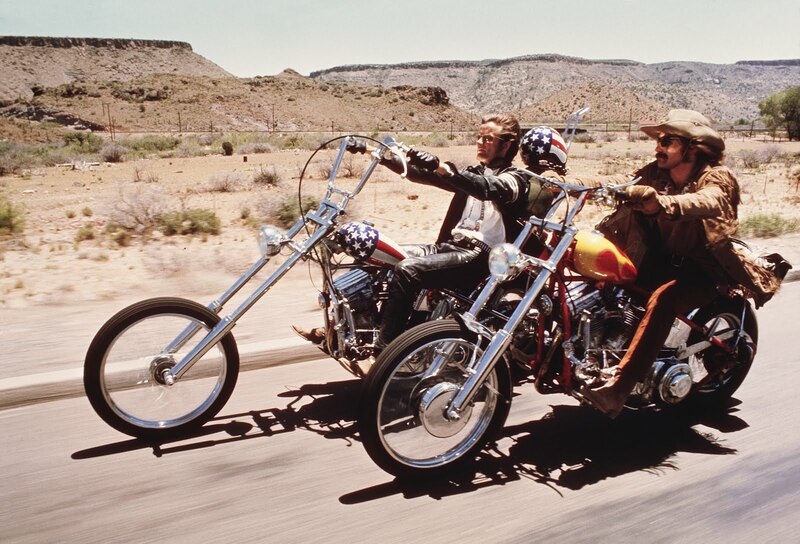 Written by and starring Jack Nicholson in the pre “Easy Rider” (1969) (also on this list) Roger Corman days before he became the “Jack” that we all know and love. Director Monte Hellman is one of the best in this genre, and he does it here in an excellent minimalist existential western. There is no justice in this world, being in the wrong place at the wrong time is solely what determines the future, and every day is filled with long hours of boring and repetitive tasks that go nowhere. 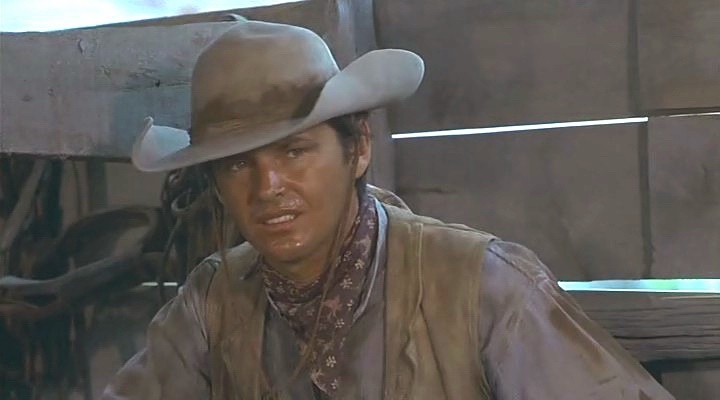 It’s unlike most westerns that you’ve seen before. Burt Lancaster begins this film in blissful ignorance, but as he continues his personal search and quest by literally swimming across the swimming pools and empty lives of his wealthy neighbors who live very meaningless and plastic lives drenched in gin, gossip, and avoidance. As he swims across the state, more and more of the repressed truth of his life comes slowly to the surface in a very lonely and disturbing manner that becomes unavoidable and unbearable. Ingmar Bergman is no stranger to existentialism in film, and his “Seventh Seal” (1957) is one of the obvious classics in this genre. Shame was shot during the peak of the Vietnam War, but it is not politics that is focused on here so much as the idea that truth cannot be escaped. It focuses on a couple living alone on an unspecified desolate island, rich in existential symbolism in itself. The war in this film is never seen, but it closes in despite all attempts at escape. Eventually, reality cannot be escaped nor hidden from, and the couple must face the harsh and stark realities of their lives and existence. “You know Billy, we blew it.” Sure, this was the youth/biker movie that changed it all and started a golden age of film (and ironically was also eventually later swallowed up by corporate Hollywood and the blockbuster movement of the late 70’s and 80’s), but it was also a film about a search for freedom, free thought, and meaning during an alienating time when it was becoming obvious that that chance for that opportunity for society which was born in the 60’s was now dying fast when this film was released in 1969. The existential hit man is a genre all it’s own, and Jean-Pierre Melville explored it more than once. Le Samourai (1967), being one excellent example. 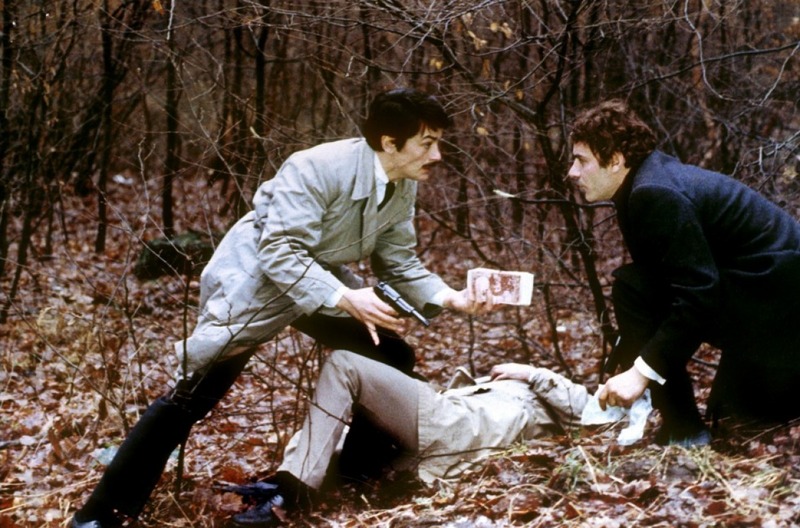 Other examples would be The Killing of a Chinese Bookie (John Cassavetes – 1976), The Hit (Stephen Frears – 1984), and Tokyo Drifter (Seijun Suzuki – 1966)) among others. The existential hitman lives and often dies by his own code, and is seen again in this list several times. It is a cold and sparse world without meaning except for the criminal code, without which there would be no reason to exist.